Amman, Jordan Training Course on Statistics, Knowledge and Policy: Understanding Societal Change Jon Hall Global Project, OECD. 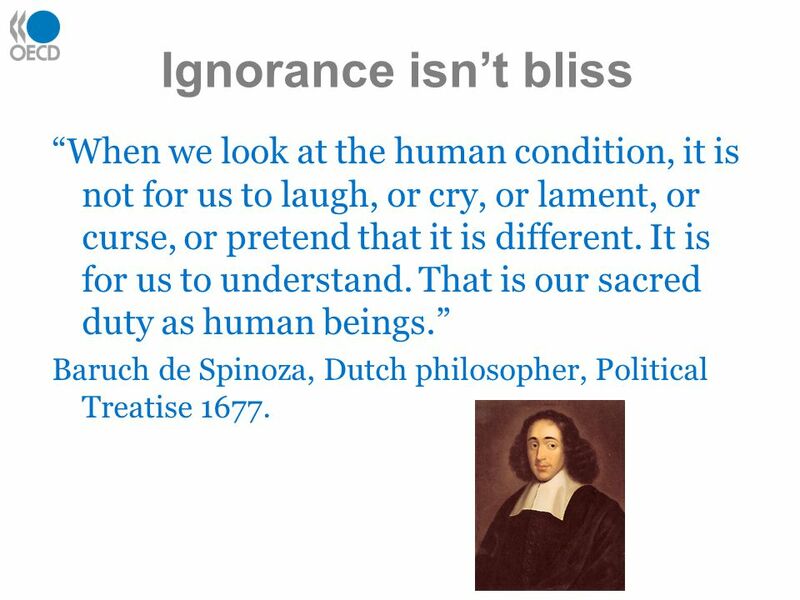 2 Ignorance isn’t bliss “When we look at the human condition, it is not for us to laugh, or cry, or lament, or curse, or pretend that it is different. It is for us to understand. 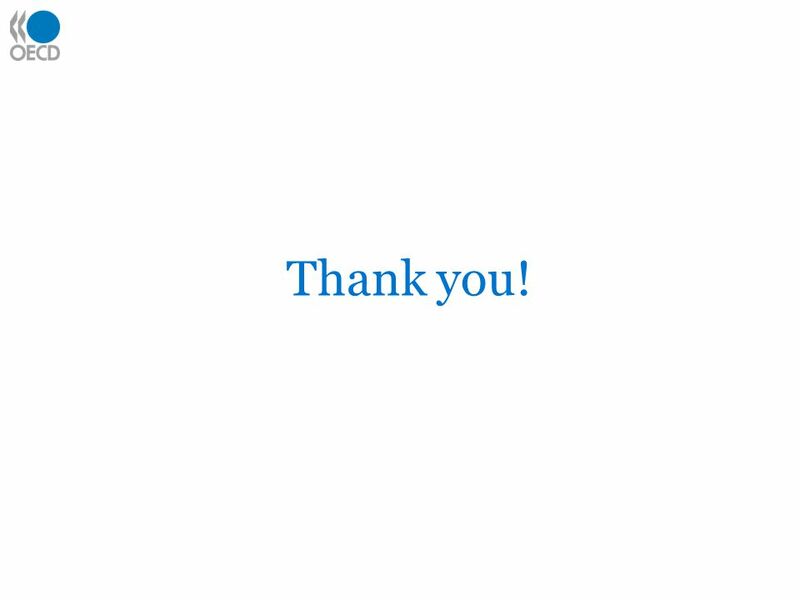 That is our sacred duty as human beings.” Baruch de Spinoza, Dutch philosopher, Political Treatise 1677. 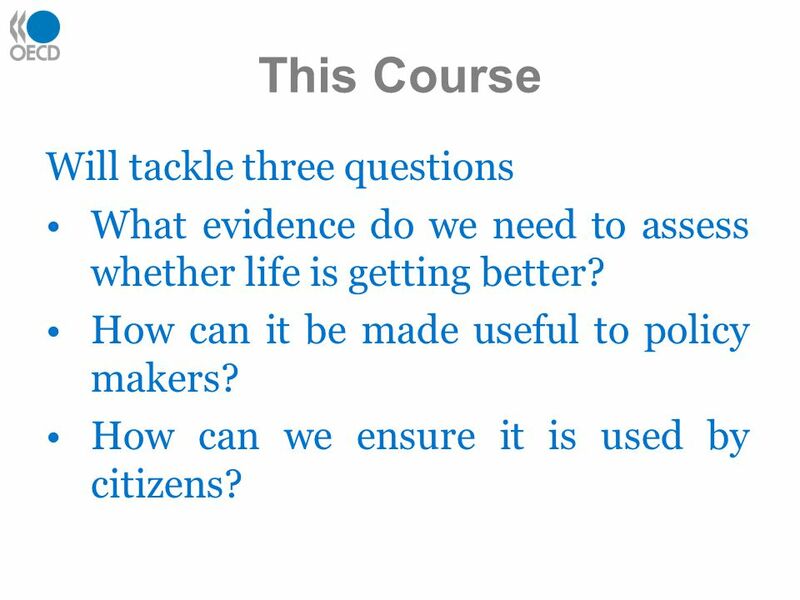 8 This Course Will tackle three questions What evidence do we need to assess whether life is getting better? 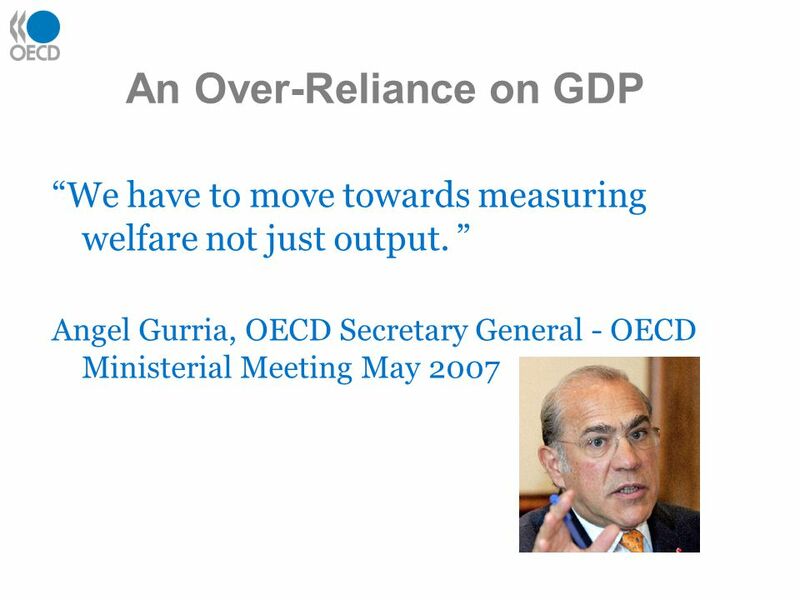 How can it be made useful to policy makers? 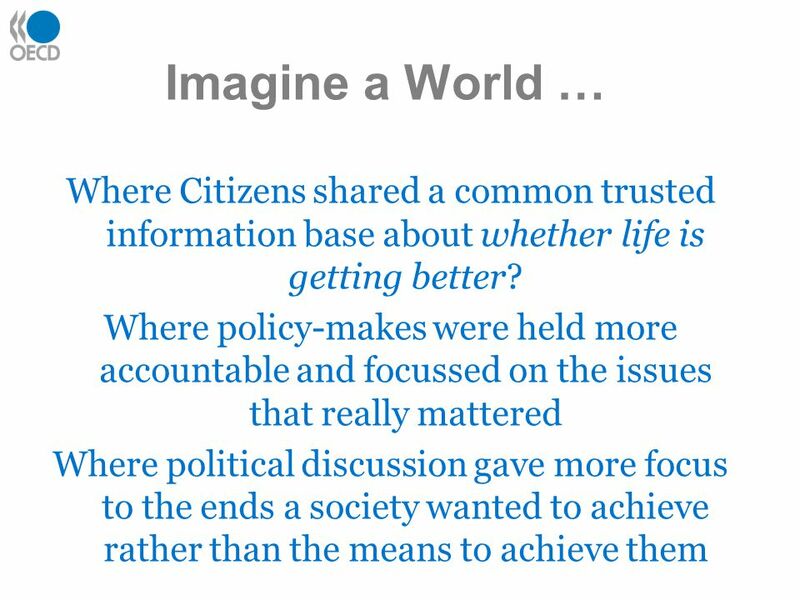 How can we ensure it is used by citizens? 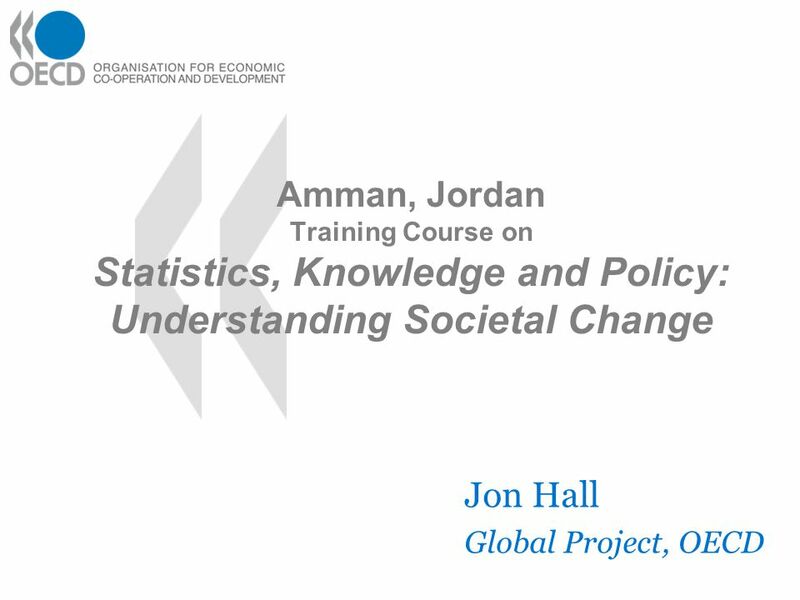 Download ppt "Amman, Jordan Training Course on Statistics, Knowledge and Policy: Understanding Societal Change Jon Hall Global Project, OECD." The EU Sustainable Development Strategy – Characteristics, Monitoring and Follow up 27 June 2007 – Istanbul OECD World Forum Christoph Müller - Federal. United Nations University - Comparative Regional Integration Studies - UNU-CRIS International Integration and Societal Progress: A Critical Review of Globalisation. European Economic and Social Council Brussels, 26 January 2012 Martine Durand OECD Chief Statistician and Director of Statistics Measuring well-being and. Accountable governance Danielle Morley Freshwater Action Network. Focus Question Why Am I taking a Civics Course?. 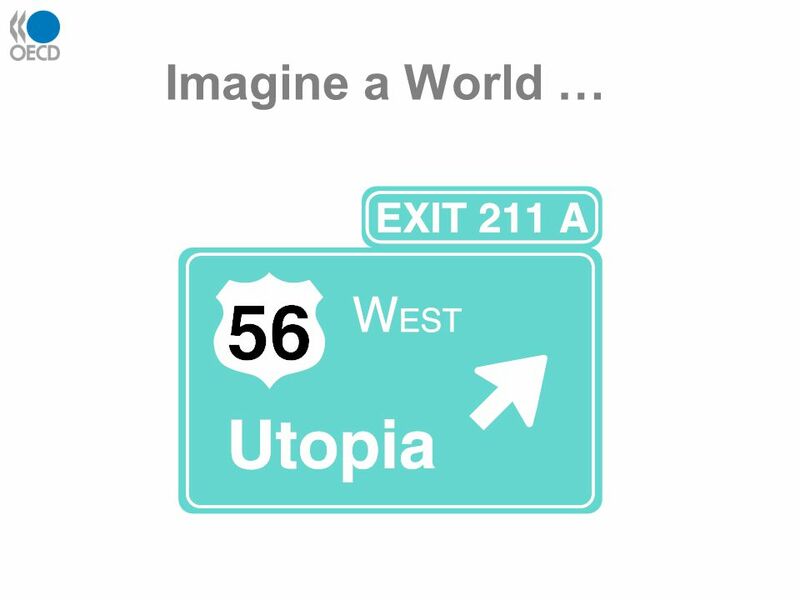 Let’s Discuss What are your opinions about a civics course? 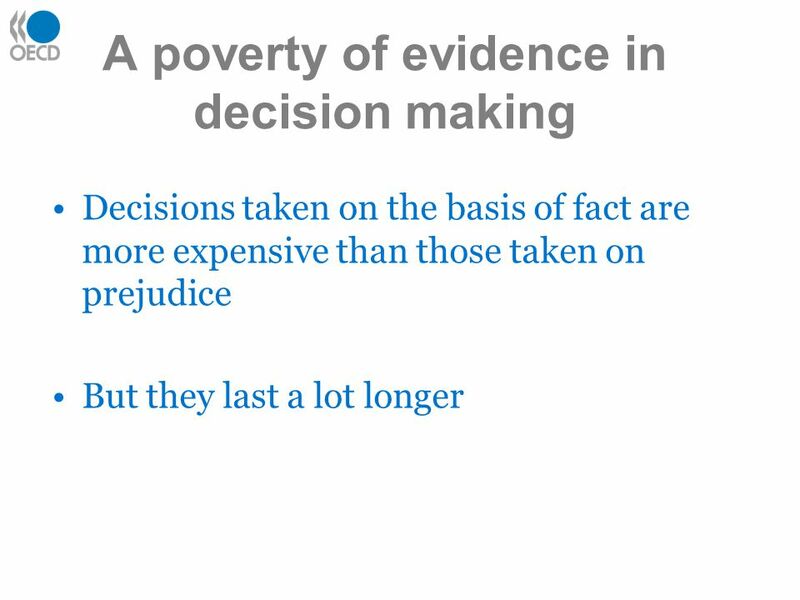 On what information do you base your opinions. Political culture Bell Ringer: Explain the term political culture. Why is it important to examine political culture as well as political institutions and. Education Service Assessment and the Curriculum for Excellence (CfE) Assessment and the Curriculum for Excellence: Fife’s perspective Stuart Booker Statistician. The Main Approaches to Measuring Progress and Measuring Well-being Barbara Iasiello& Jon Hall Global Project, OECD. The Information Society: Measurement issues and the impact on policy making Discussant Luc Soete. Adolfo Morrone The Global Project on Measuring the Progress of Societies fremskridt ilerleme framsteg 진보 progresso progrès vooruitgang progreso 進歩 haladás.